When it comes to brake friction, there isn't much that BRAKE Materials and PARTS can't do or hasn't done. After all, our business originated with relining brakes. Our range of products and abilities to source most brake components or brake parts help us meet practically any challenge. 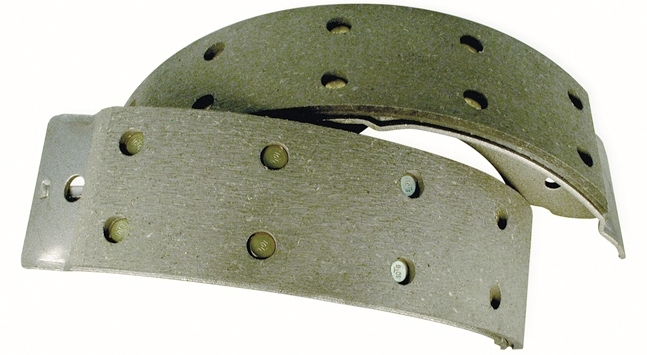 Offering woven, molded and high performance brake lining with bonded and/or riveted options. Relined brake shoes can be arced to fit brake drums which reduces break-in time and is an important step for a superior brake performance. BRAKE Materials and PARTS can reline to OE (Original Equipment) specifications or a particular customer or applications requirement. At BRAKE Materials and PARTS every job begins with analyzing the product and the customers requirements. Did the product perform to it's best potential or did it fail? If so why? Can we make it a better product or can it perform better? Then relining begins. Send us your brake shoes, pads, and bands and we will reline and return them along with all the brake parts you need to do the job. Put your money into the highest quality brake friction where it counts NOT into the steel. Relining not only saves you money but focuses your dollars into a superior braking performance. Modern or Vintage? Domestic or Import? Daily Driver or Trailer Queen? Classic or Antique? Off Road or On Road? We are Your Brake Experts. We will arc brake shoes to fit drums an important step in doing the job right when providing both relining and machining services. 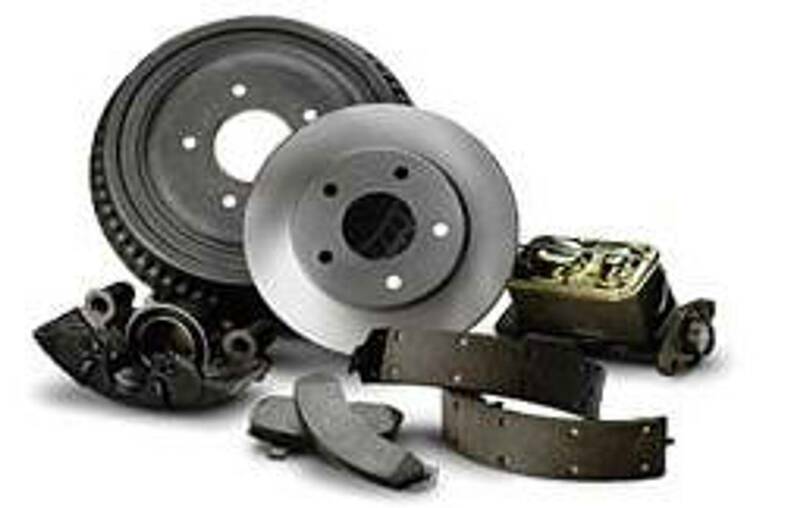 Brake Materials and Parts Inc.